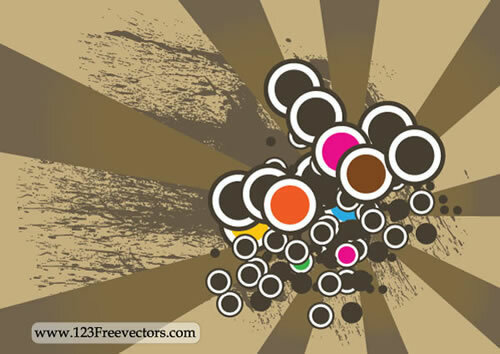 Today, we are listing 26 free vector backgrounds from various sources as well as 9 premium vector backgrounds from Graphicriver market place. 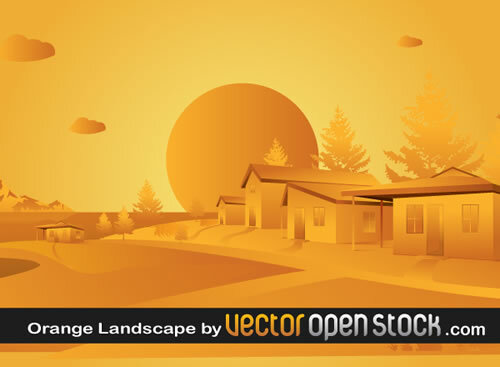 These free vectors and premium vectors graphics are ideal for creating backgrounds and you can use them in a website, leaflet, poster, cards, etc. Enjoy! 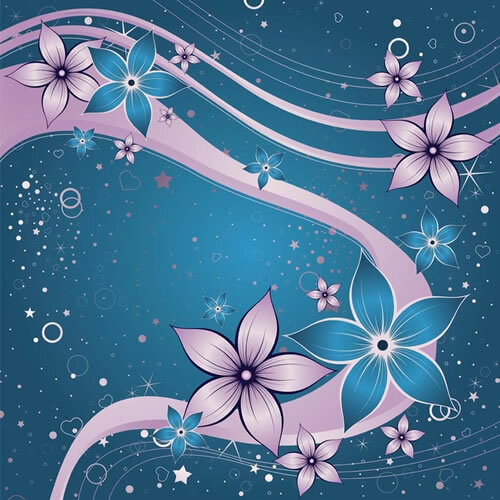 vector illustration with abstract flowers! 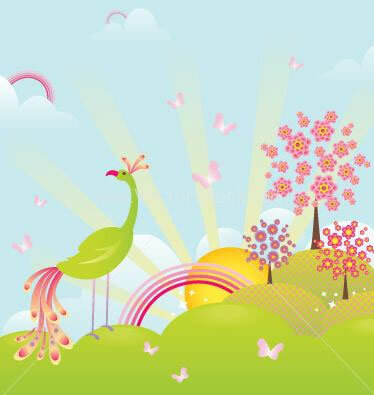 Awesome colorful seamless background and use it in your nature art! 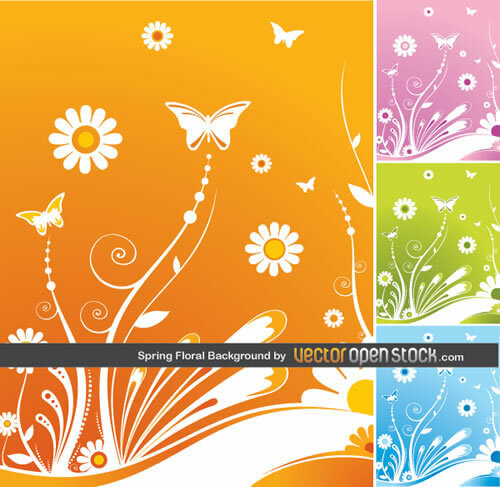 Spring Floral Background witbh butterflies, flowers and nice ornaments for your designs. Designed and brought to you by vectoropenstock.com. Enjoy!! 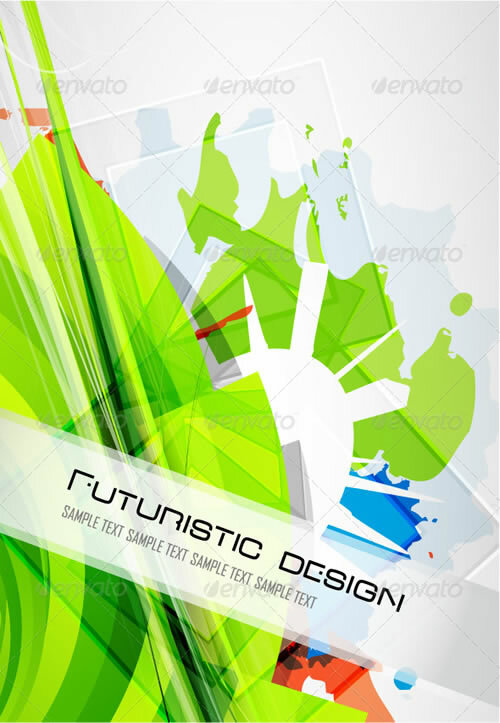 City and buildings vector with abstract background. 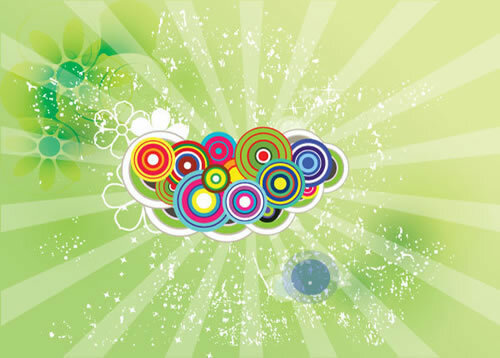 Background design for web design, print design and packaging. Cool looking floral vectors that you can use in your personal and commercial projects. The file includes 3 design elements that you can easily combine to create floral frames or custom floral ornaments. 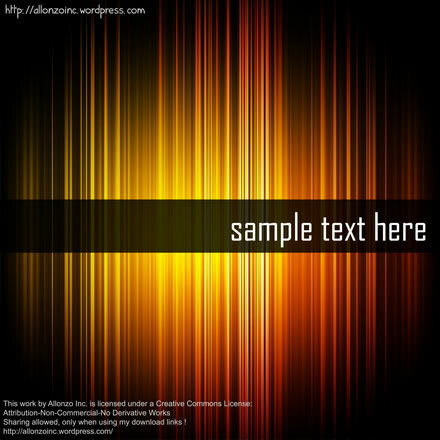 A beautiful abstract vector background for download. 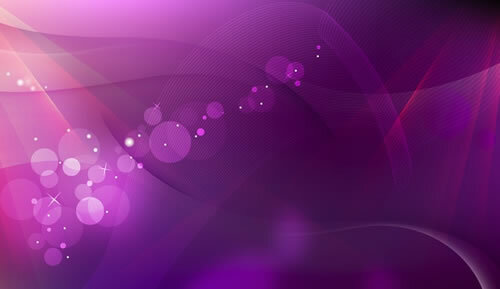 Beautiful abstract vector background with wonderful purple gradients, light effects and wire frame ribbons for your blog, website or print projects. 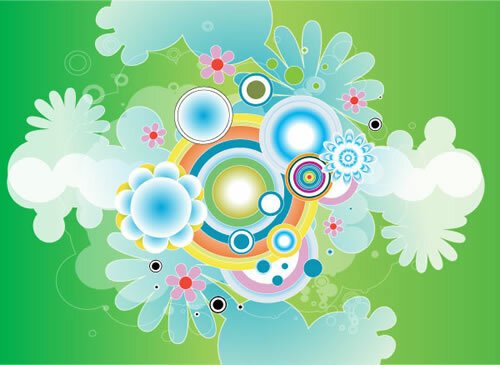 Flower vector illustration for your background graphics or design elements stock footage collection. 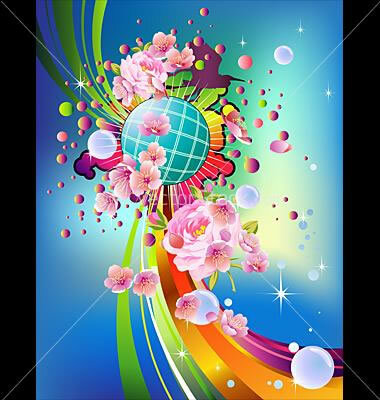 Fantasy garden graphics with swirls, bubbles, hearts and stars.composition. 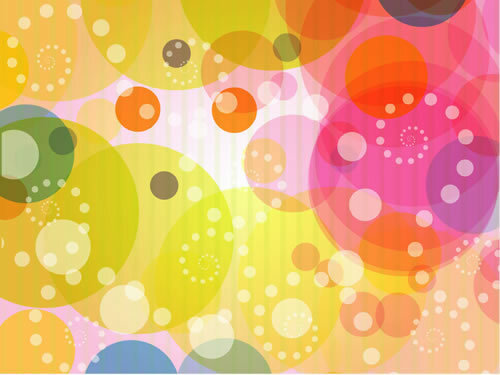 Beautiful colorful abstract vector background for your blog background. 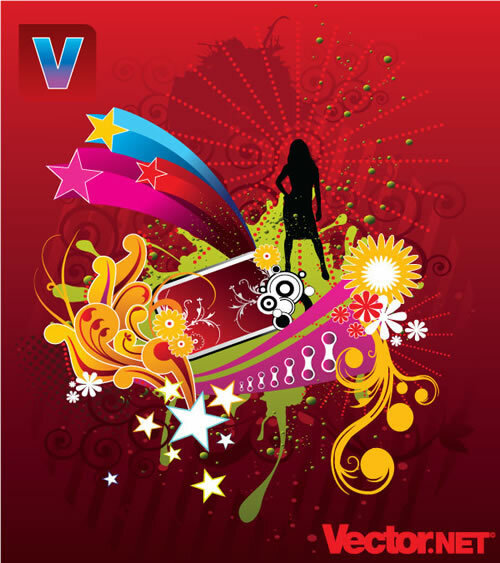 Creative vibrant and stylish hi tech background available in different color sets. 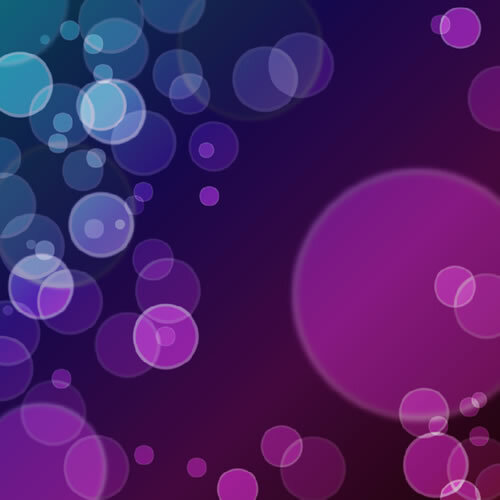 Beautiful bokeh effect vector background with wonderful purple gradients. Orange Landscape of a Beach Resort with houses and sun dawn. 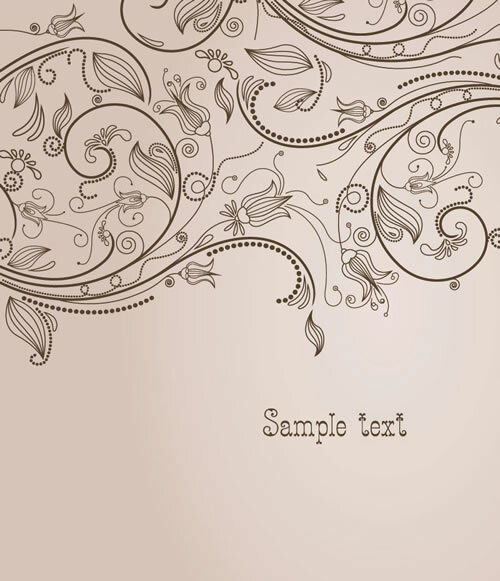 Download beautiful free vector floral grunge illustration. 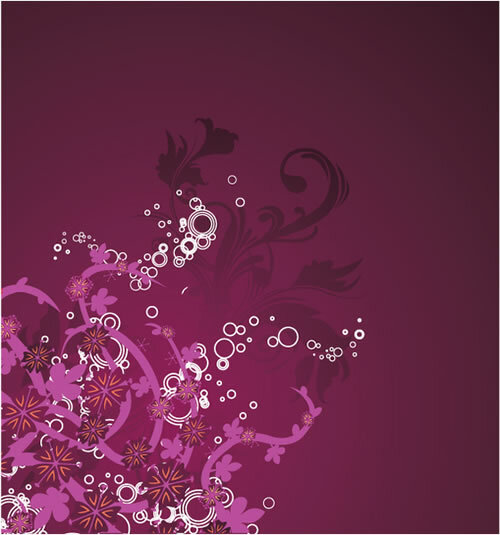 A beautiful purple floral background for your art. A beautiful Retro Background Vector for download. 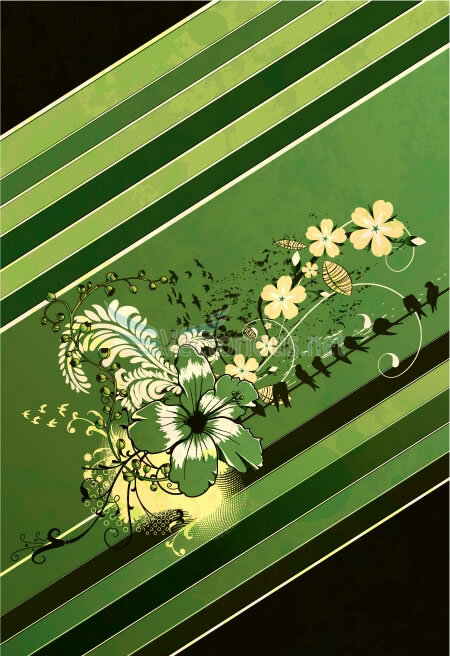 Download beautiful green swirly flowers background. 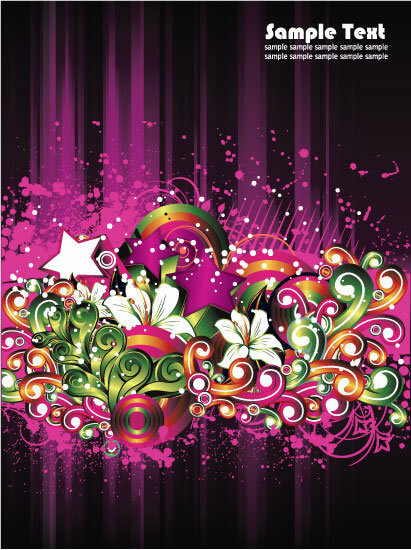 Colorful background containing flowers, stars, swirls and ornate elements. 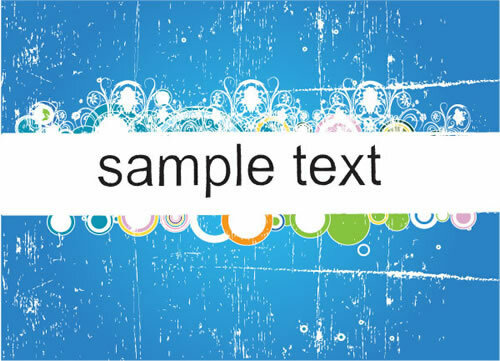 Download this attractive blue grungy banner vector art. 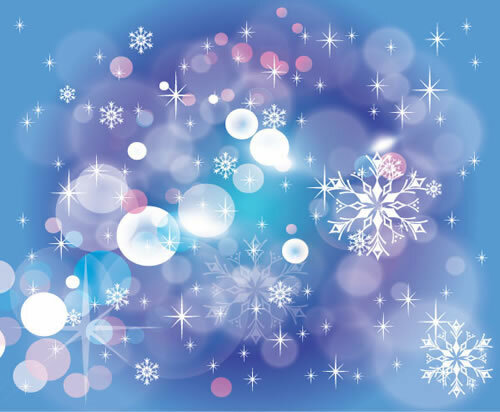 Creative blue color tone blue background with stars and winter graphics. 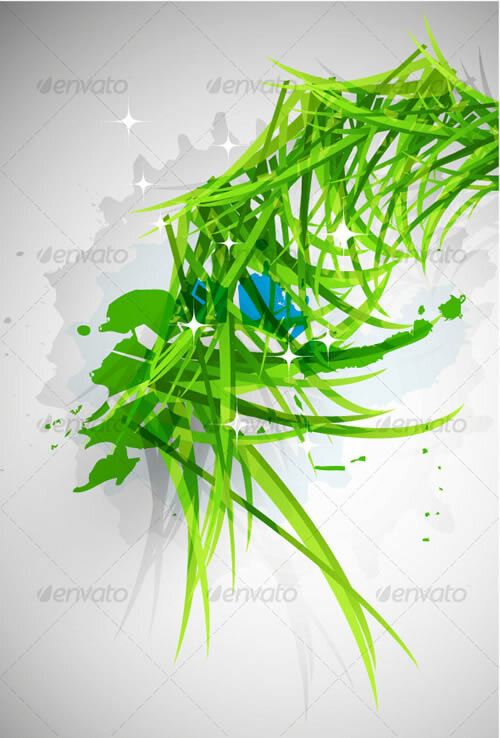 Download colorful green vector art work. 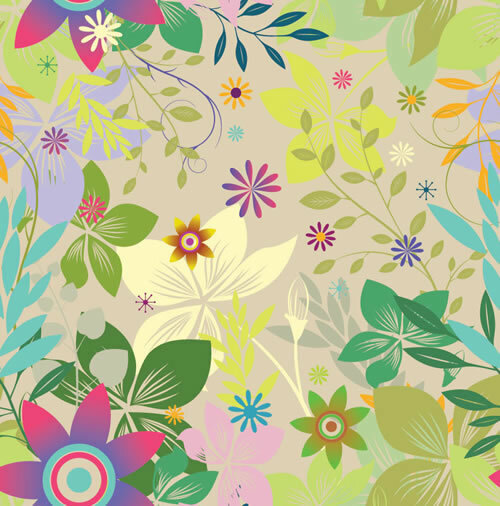 Beautiful montage of flowers and other vector design elements. 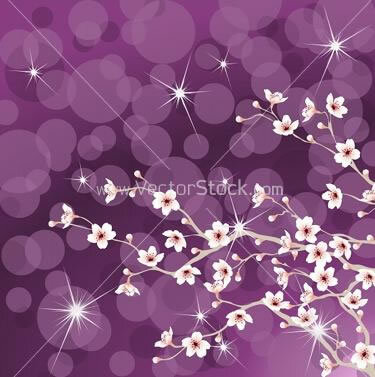 A beautiful background with blossoming cherry tree branches. 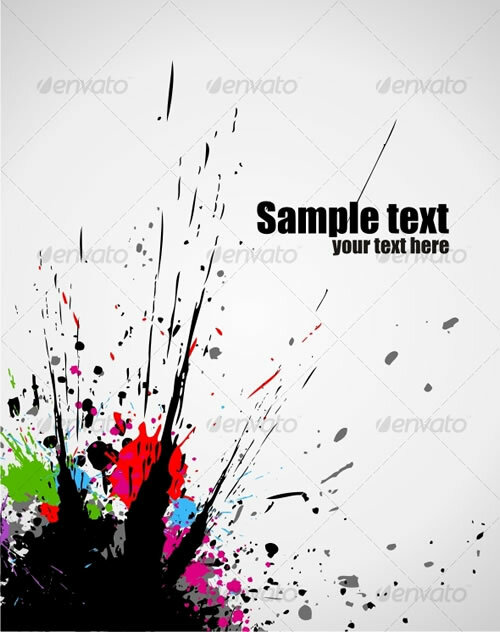 A beautiful grungy vector Spring background for free download. 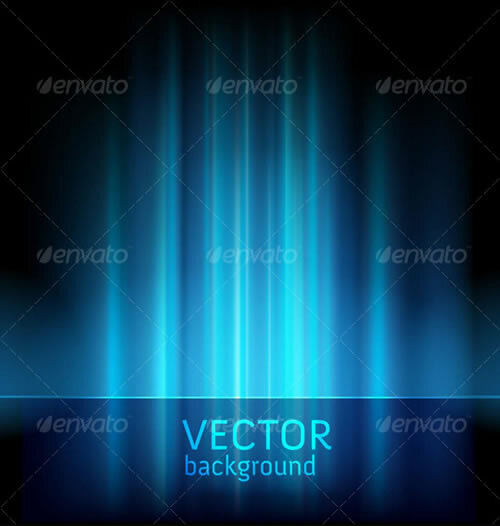 Vector abstract dark blue background with vertical shining stripes / lights. Stylized Northern Lights / Aurora Borealis. 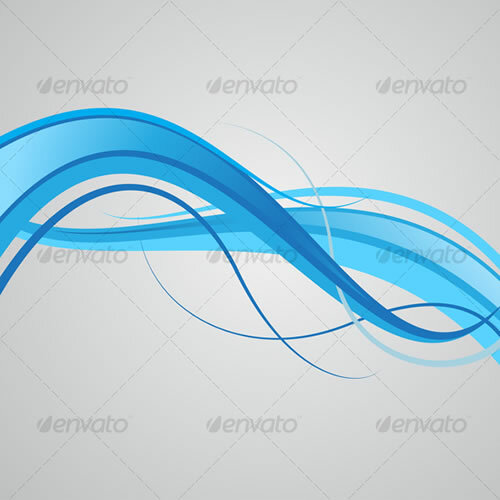 Vectro image of an abstract blue curve background. Absolutely all design elements are editable (eps10). Color paint splashes. 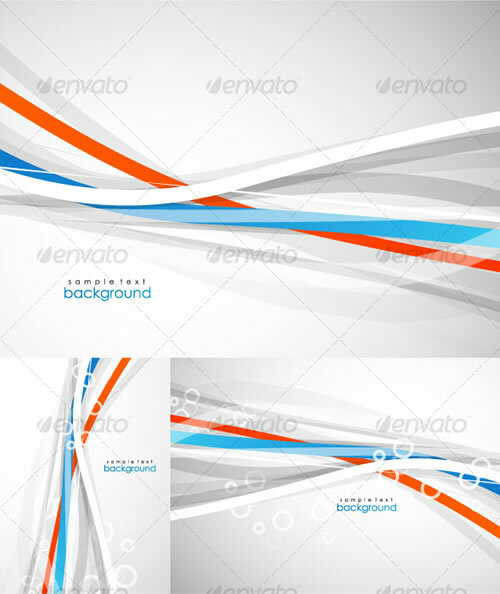 Gradient vector background on blue and white background. 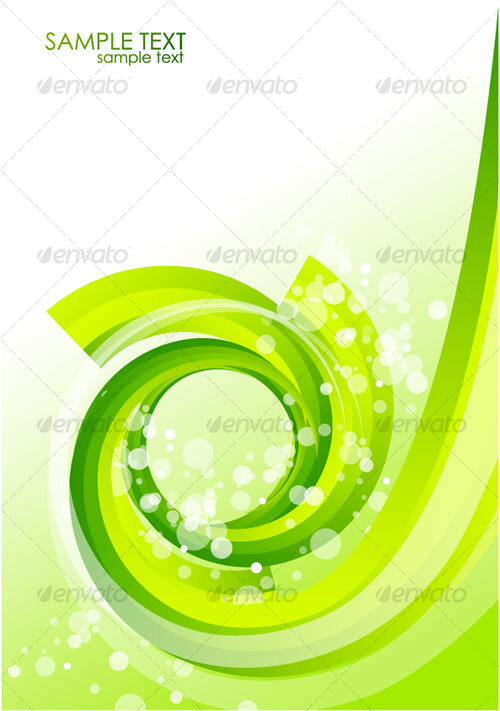 A beautiful vector illustration green organic background. 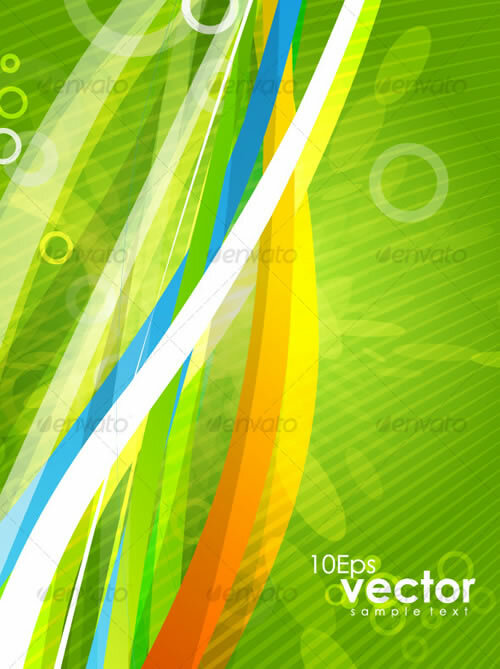 A beautiful vector based illustration colorful wavy abstract background. A beautiful colorful business background design with sample text. 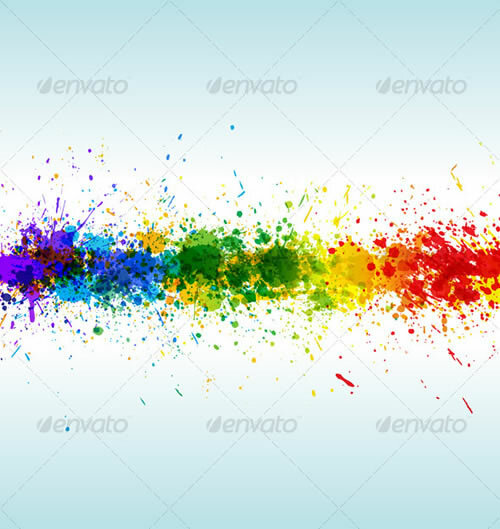 A beautiful illustration of line color paint splashes on white background. Cool, nice set of free vectors you posted. Thanks, and thanks for the time you’ve put in to searching them. These are really nice vectors! Thanks for sharing. Your talent is wonderful and amazing. You guys are doing your best to see that you have satisfied every designer. I love it and I pray you people should keep it off. Thanks and may Allah Bless YOU! why charge when so many places on web are free for same ones?